Stately Westminster, sophisticated Mayfair, academic Bloomsbury… Like London’s iconic neighbourhoods, each of our elegant venues has its own personality. Discover which best suits your next corporate or social event. 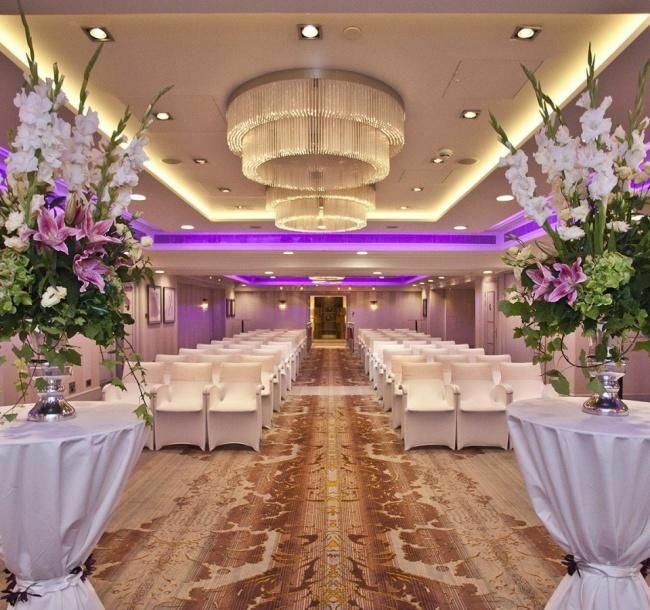 From intimate board meetings to extravagant wedding receptions, your pleasure is our business. 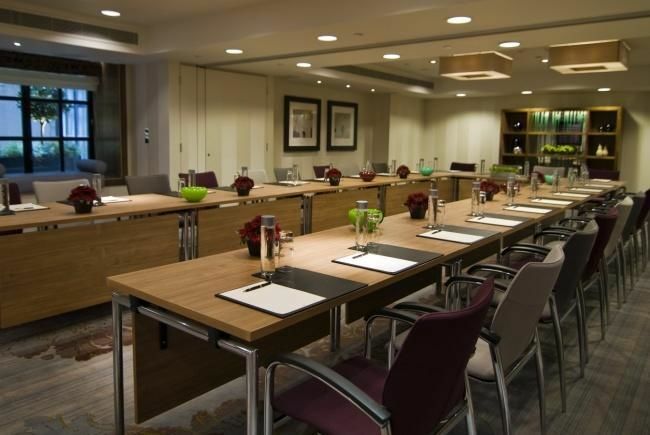 Host your conference or event for up to 70 guests in the Piccadilly–Bloomsbury Suite. This cheerful space enjoys natural daylight and can be divided into two separate rooms. 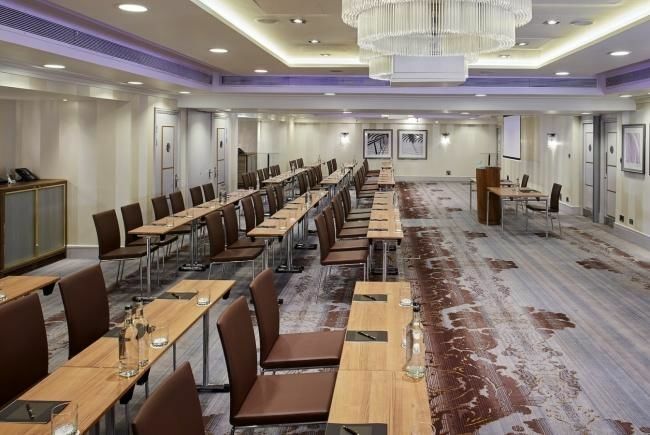 Reap the benefits of natural daylight when you organise business meetings, an exclusive banquet or a corporate event in our stylish Kensington Suite. 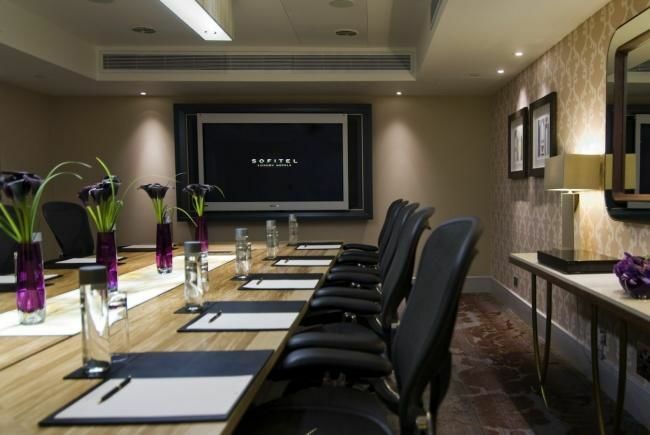 The Chelsea Suite is an intimate venue for discreet business meetings. 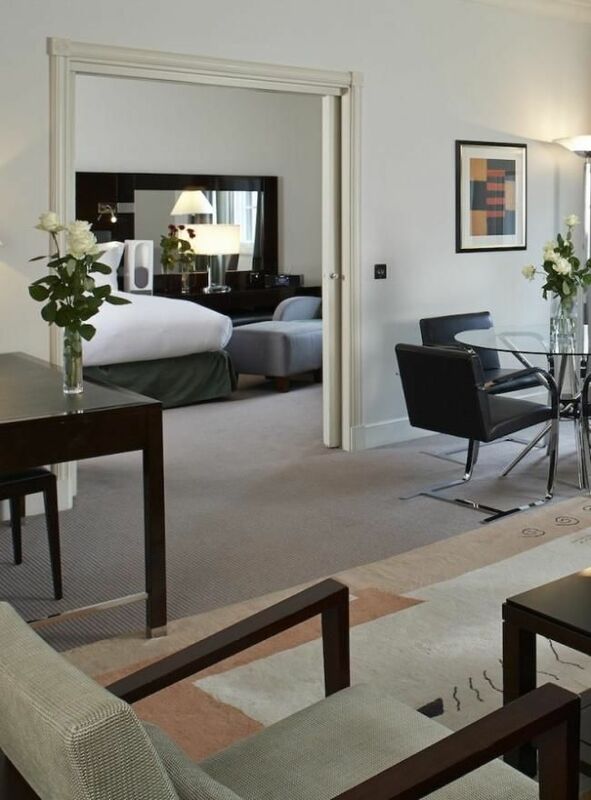 It is ideal when hosting small gatherings of up to eight people in London’s distinguished St James's district. 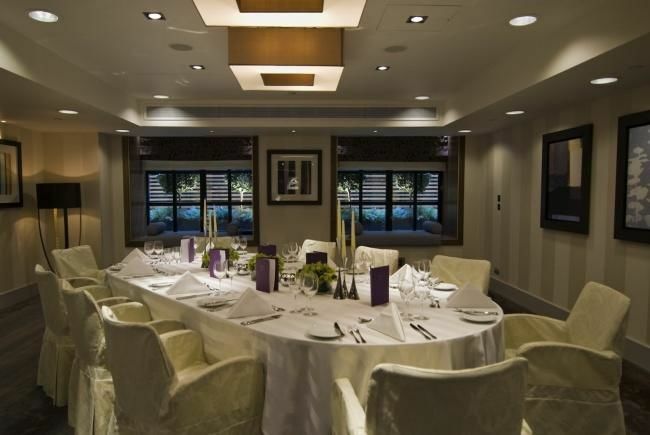 Invite up to 12 guests to dine on refined cuisine in an elegant setting. 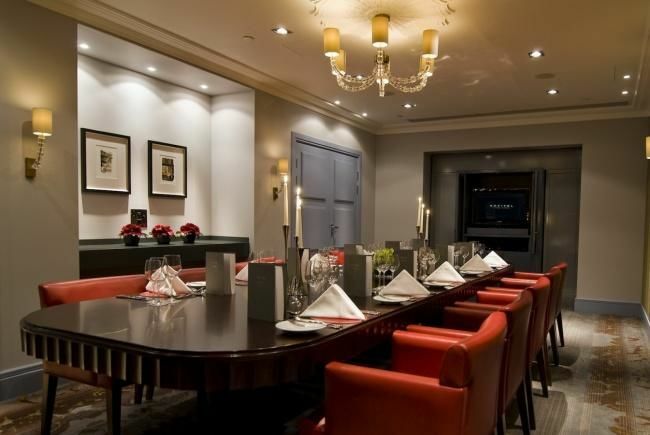 Part of the exclusive Boardroom Suite, our private dining room is an intimate venue for business meals. 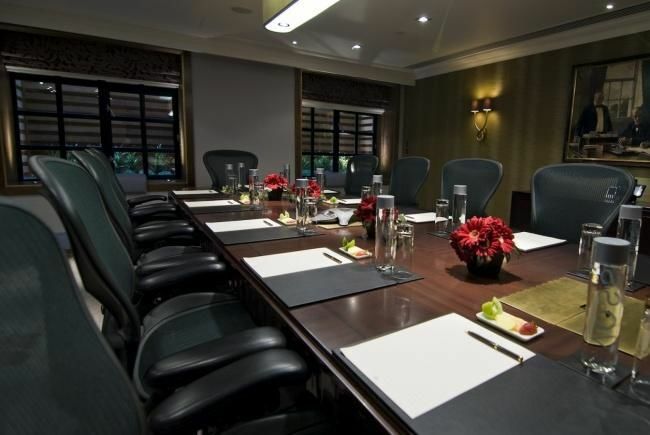 All of our meeting rooms can be transformed to accommodate your festive event. Banquets, galas, family celebrations, weddings… Your special occasion deserves an exceptional venue and 5-star service. 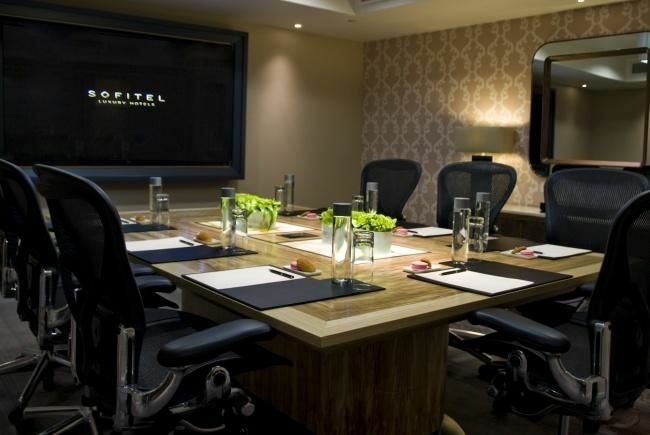 Design the project of your dreams with the help of our InspiredMeetings™ team of event planners. 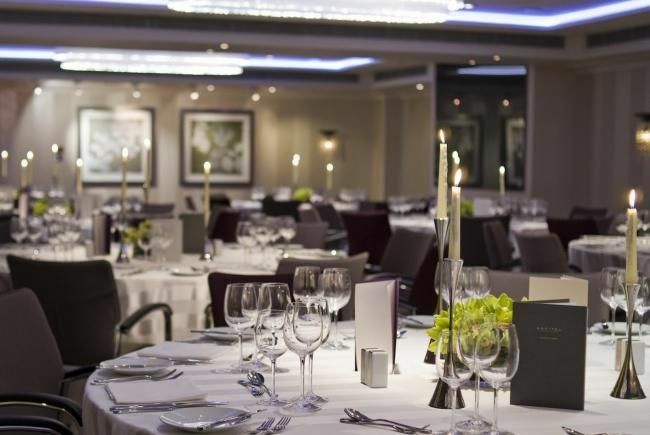 Sofitel London St James helps you organise the wedding of your dreams in this majestic setting, a historic 5-star hotel in the heart of London – the perfect venue for your special day. 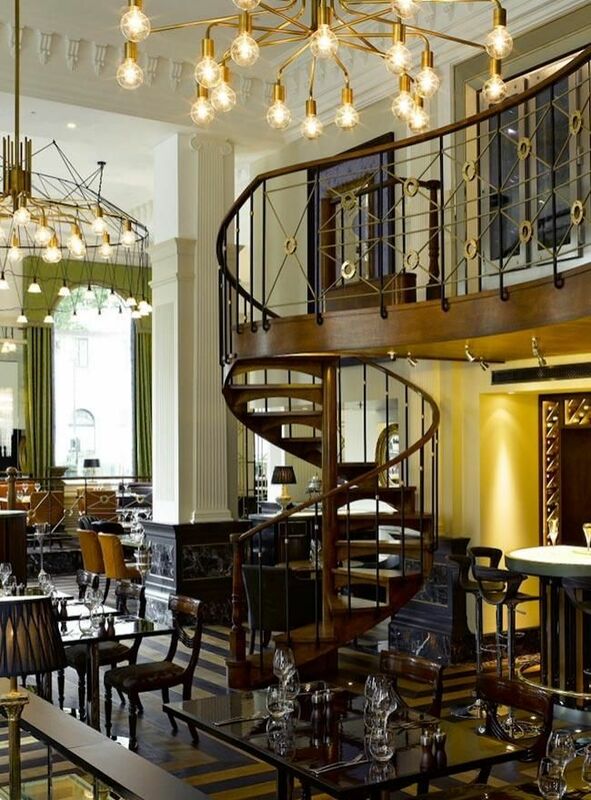 Host a social event at the heart of London’s chic St James's neighbourhood. 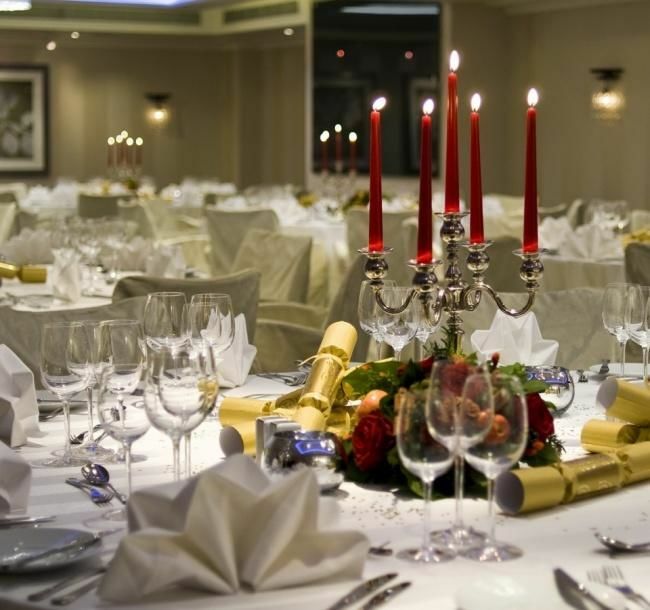 Our banqueting venues bring the best of British glamour and French style to your galas and receptions.